Allow you to select and launch apps on demand without install. 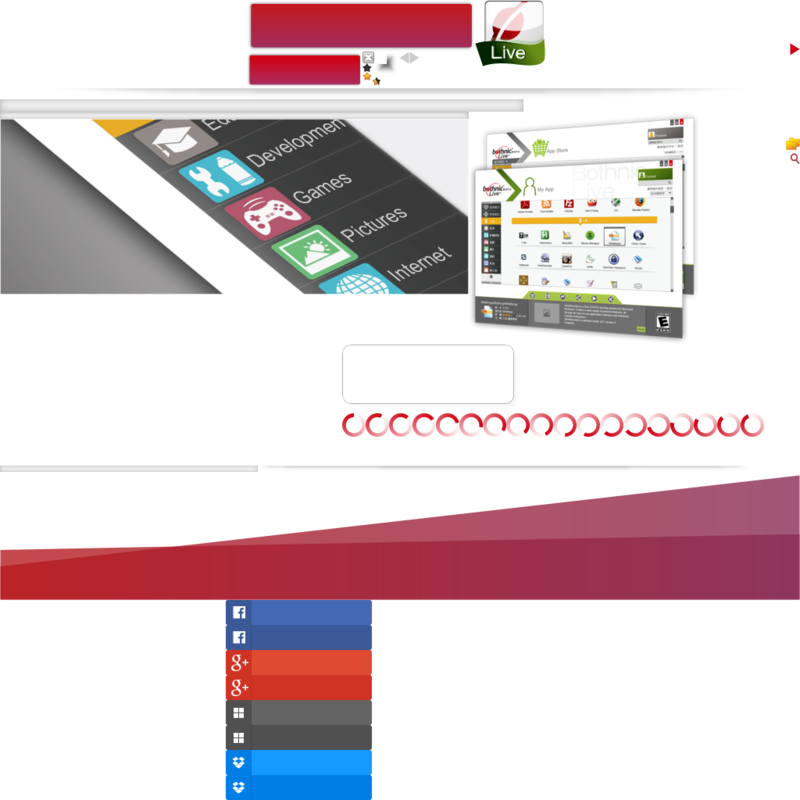 When selected app, Bothnic will launch app by streaming in realtime. System administrators can package their own applications and set the licenses for applications. Integrate with LDAP, Active Directory, POP3 and OAuth2 with Facebook, Google Accounts and Microsoft Account. All clients and servers are using TLS to protected connections. All files are compressed to reduce the network traffic, promote the transfer speed, less waiting time for launching applications and process lots of request at the same time. After setting reserved license and full cache mode, the system will can be operating offline. The applications can be launched without network. Administrators can set the components dependency with applications, when users launch the application will install the components like Microsoft Visual C++ or Java etc. automatic.